WestJet today announced the expansion of their reciprocal frequent flyer agreement with Delta Air Lines to include redemption of WestJet dollars on new select Delta routes including Paris, Tokyo, Rome, Madrid, Hong Kong, Shanghai and Sydney (Australia). Delta SkyMiles Members can now redeem miles anywhere WestJet flies. Since 2014, members of both airlines' frequent flyer programs have been able to earn their choice of WestJet dollars or miles with Delta when travelling on flights of either airline. WestJet Rewards members have also been able to redeem WestJet dollars on WestJet-marketed code-share flights operated by Delta since 2014. Today's enhancement provides even more destinations for travel. "The ongoing partnership between WestJet and Delta brings substantial benefit to guests of both airlines," said Marshall Wilmot, WestJet Senior Vice-President, Marketing and Digital. "For the past three years, members have enjoyed earning WestJet dollars on Delta-operated flights and we are thrilled to now offer the ability to redeem WestJet dollars for Delta flights to some very exciting global destinations. We are equally excited to welcome Delta SkyMiles Members aboard and offer them the opportunity to earn and redeem miles for everywhere WestJet flies. WestJet is determined to make WestJet Rewards the most flexible and rewarding travel program in Canada, and today's announcement is a significant step towards delivering on that vision." 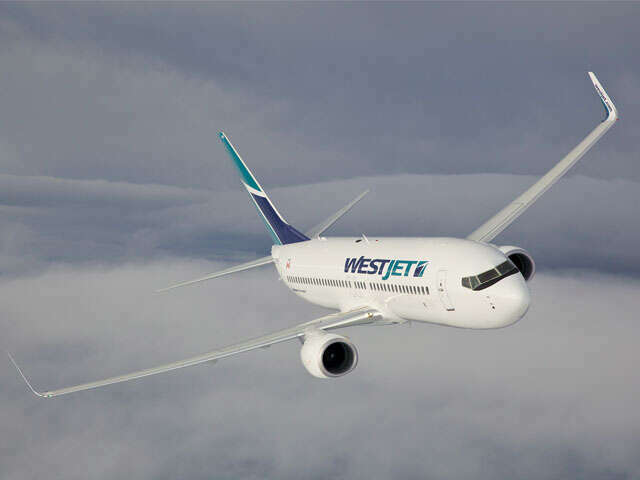 WestJet Rewards members earn WestJet dollars on flights and vacation packages with WestJet, WestJet Vacations, and select partner airlines as well as on purchases made with the WestJet RBC MasterCard. WestJet dollars act like cash and can be redeemed anywhere WestJet flies. WestJet dollars can also be redeemed on more than 7,500 monthly marketed code-share flights operated by Delta, and now on select international destinations with Delta Air Lines through WestJet Rewards Member Exclusive fares.